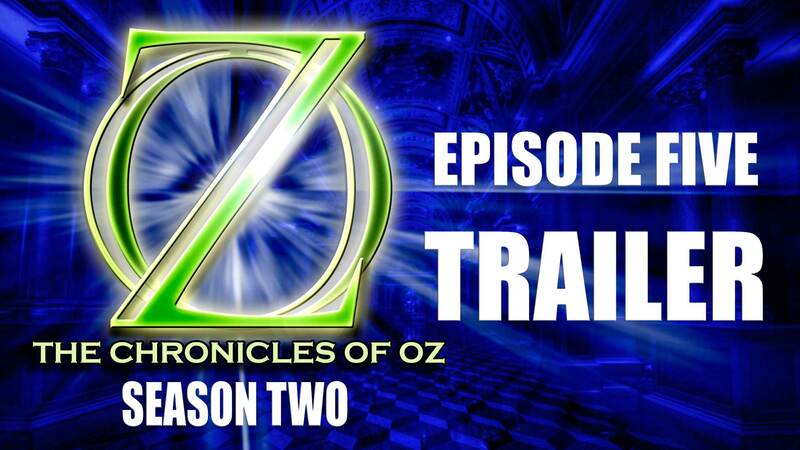 Trailer for Episode 5 of The Chronicles of Oz Season 2. Based on L Frank Baum’s The Marvellous Land of Oz. Tip and the Scarecrow beg Glinda the Good Witch of the South for help in defeating General Jinjur. But Glinda has a higher mission – she’s determined to find the Lost Princess of Oz. Trailer features Matt Phillips, Rob Lloyd, Genya Mik, Lucas Thomas, Elise D’Amico, Brett Underwood, Aron Toman, Wendy Robinson, Lauren Thuys, Scobie Parker, Mark Porter and Michelle Drinnan.